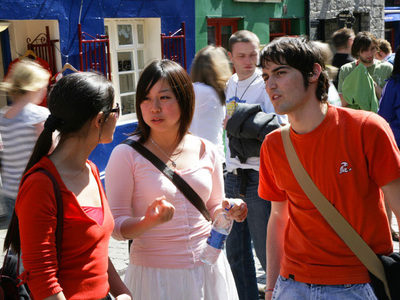 Ages:The Secondary School Programme to Ireland is open to international students between the ages 12 and 17 with a reasonable level of English. School Types: Public day schools. These may be large schools with over 1,000 students or small schools with as little as 120 students. Many schools are catholic ethos , others may be non denominational. 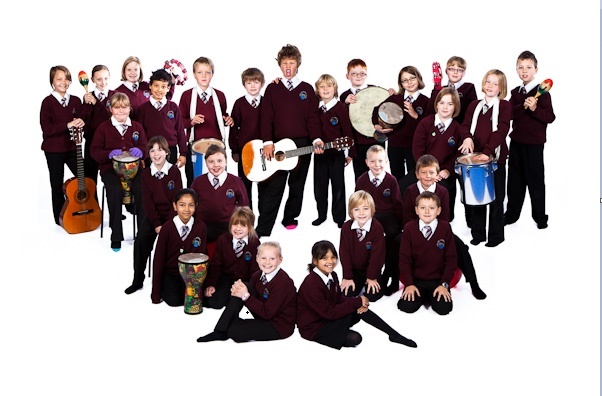 School Uniform: School uniform is worn in all secondary schools, and is cumpulsory. Support: Airport meet and greet on arrival and transfers. Assistance with purchase of school uniform and school books. Follow up with our local co-ordinator within the first week with futher follow up within the first month and term. Ongoing contact with our local co-ordinator is available the student for the duration of the programme. Locations: Students must show a flexible attitude and be prepared to be located anywhere in Ireland including rural locations. Dates: Register in January or February for the following August/September, late places may be available but early booking is advised. For short stays commencing at other times, we accept applications all year round , but availability is limited. Length of stay: 4 weeks to full school year. Students can choose from programme lengths from 4 weeks. School terms are August up to Christmas break, January to Easter holidays, post Easter to first week in June. Students must return home for the Christmas and Easter holidays. Transport to school: Many students use the public school bus transport scheme if living more than 3 km from the local school. Otherwise the transport by private bus or car. Outings and visits: Outings or trips may be booked in addition to the basic school and homestay package. Full board and lodging with a host family or in residence, for the duration of the academic semester or year. All host families are visited and Garda vetted. .
Return transfers from the recommended arrival airport to the host family or school residence. Independent travel costs for any day trip away from the host family. Supplies for school (stationery, pens, school bag etc. ), uniform and text books. Students will be helped their selection on arrival according to the book list issued by their school. Some schools use e books. Students staying for short periods or in TY generally do not need to buy school books. .
Pocket money (approx. €200 per month recommended) for personal use on items such as clothing, cinema, cosmetics and all phone calls and internet use. Costs for any school trips or excursions, transition year programme costs, gym or sports memberships. Accompanied Sightseeing / outings can be arranged for the student e.g Trip to Aran Islands, Bunratty Castle, Day trip to Dublin, watersports , horseriding, cultural events , theatre, music events. These are optional extras not included in the basic price. Cost of transportation from host family to school.